Price: Cost – 1 day - $35, 3 days - $90, 5 days - $140. 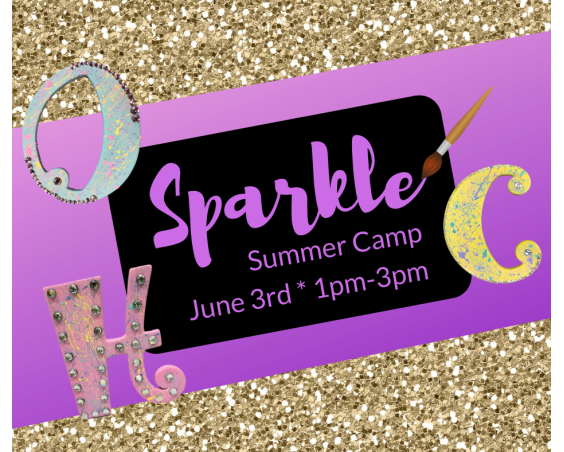 Join us for this fun day of uPaint summer camp! Who loves to Sparkle? 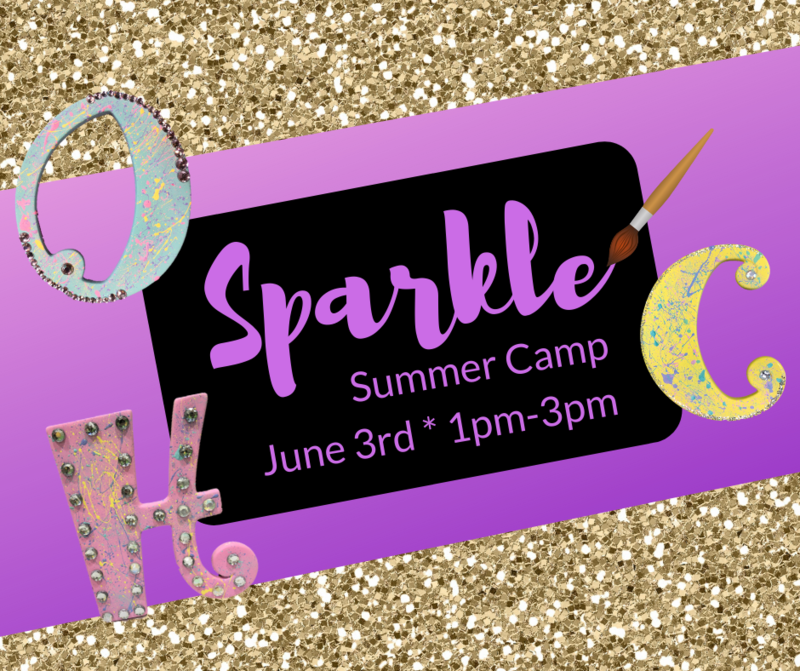 Campers will be painting a letter to bedazzle to hang in the room and will be making a beautiful beaded windchime from driftwood. We will be playing a sparkle game and enjoying a yummy snack. This project day is for children 5 years and older. Sign up today! This is just 1 of 18 fantastic days of uPaint Summer Camp. Sign up for the number of days/projects you would like to attend and only pay for those days. Register today online or by calling the studio location of choice.